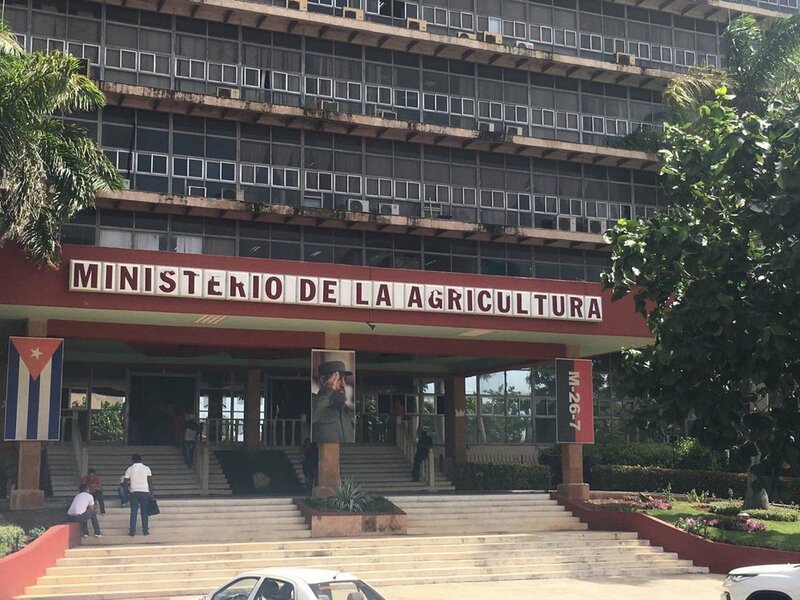 Select articles and photos from the 24th Sao Paulo Forum that was held in Havana, Cuba. 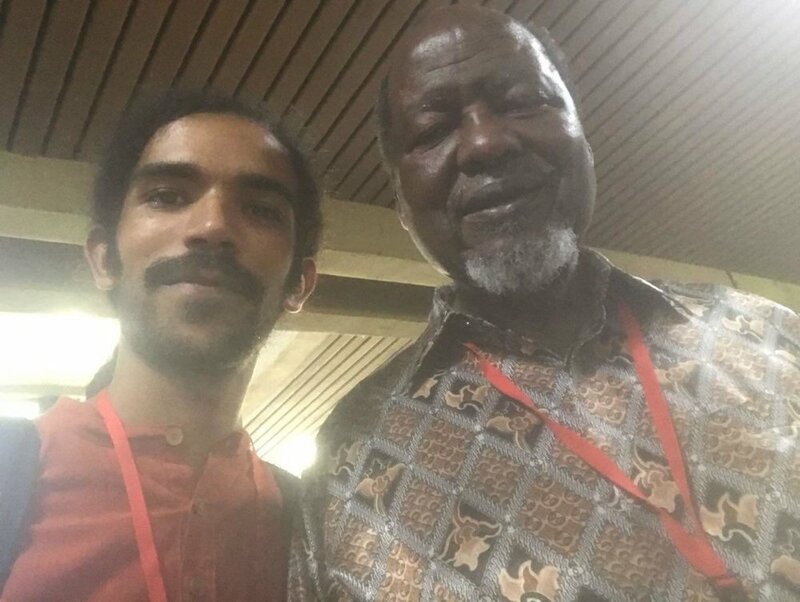 We sent 2 delegates to the 24th Sao Paulo Forum that was held in Havana; they have prepared a report together. 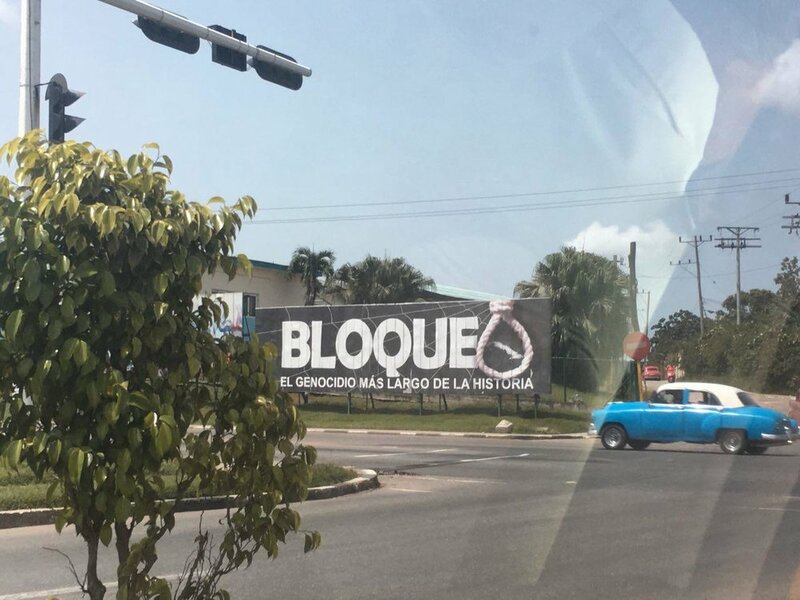 They spent a week in Cuba and interacted with Leftists from all over Latin America and the Caribbean. 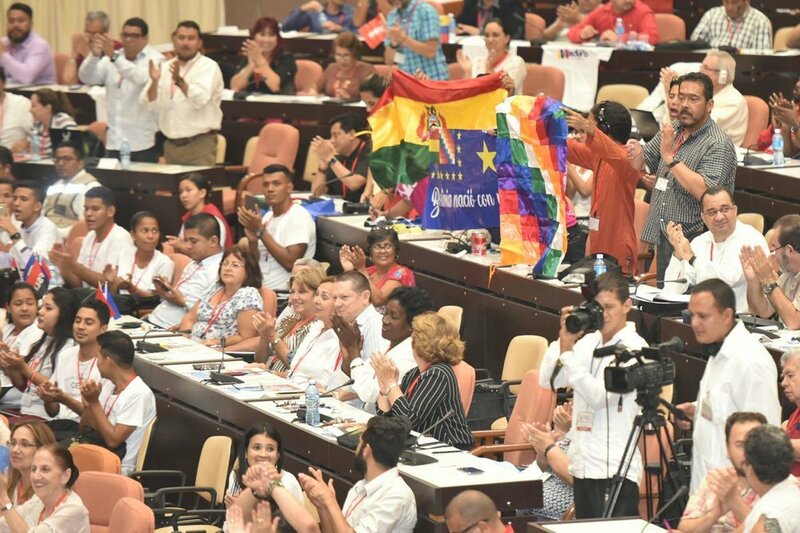 They spent the first day getting themselves together, 1 day on a cultural activity organised by the conference, 3 days on the conference itself, 1 day on cultural activities independent of the conference, and the last day on a meeting with someone from the Cuban Youth Communist League. The speeches and most of the written documentation of the event are mostly in Spanish; if your web browser is in English or another language, it should allow you to view the page in your language instead of Spanish. There are some videos in Spanish which do not have captions in other languages. You can find them on the Granma’s facebook page, from July 15 to July 17. Ralph Gonsalves made direct reference to Lenin's conception of imperialism with his assertion that international monopoly capital is the driving force behind imperialist ambitions, and that we must make every effort to resist this and decide our own sovereign paths. Evo Morales gave a speech where he shared fond memories of Fidel Castro, including a conversation about where to buy bullets for a revolution; Fidel cautioned young Evo against adventurism, and encouraged him to build movements with the people. In the same speech, Evo Morales spoke about how Fidel told him not to fear the imperialists, and promised that other progressive Latin American leaders would be there for him if he gets into government in Bolivia. Nicolas Maduro paid homage to the leaders of the peak of the Pink Tide era, including Kirchner from Argentina. He spoke of the challenges faced by the Bolivarian Revolution since it was started by Hugo Chavez. He even speaks of a section of the Left that the US aimed to turn into an anti-Chavez Left. He also said that "in politics there are no irrefutable or eternal truths, nor can there be two more, because as good Marxists we are, we believe in the dialectic of thought and reality, and permanent changes." Miguel Diaz-Canel spoke of "the onslaught of capitalist and neoliberal restoration that the empire tries to impose" on our peoples, as well as "unsustainable production and consumption patterns linked to capitalist development" before declaring that "there are not and will not be capitalist turns, nor concessions of any kind to those who, in a thousand different ways, seek to distance us from the historical internationalist positions of the Revolution" in Cuba. Jose Ramon Machado Ventura declared that "against the divisive plan of the United States, we will impose our plan of national, revolutionary and socialist unity!" He commended the structure of the forum and how it allowed caucusing, especially for youth. 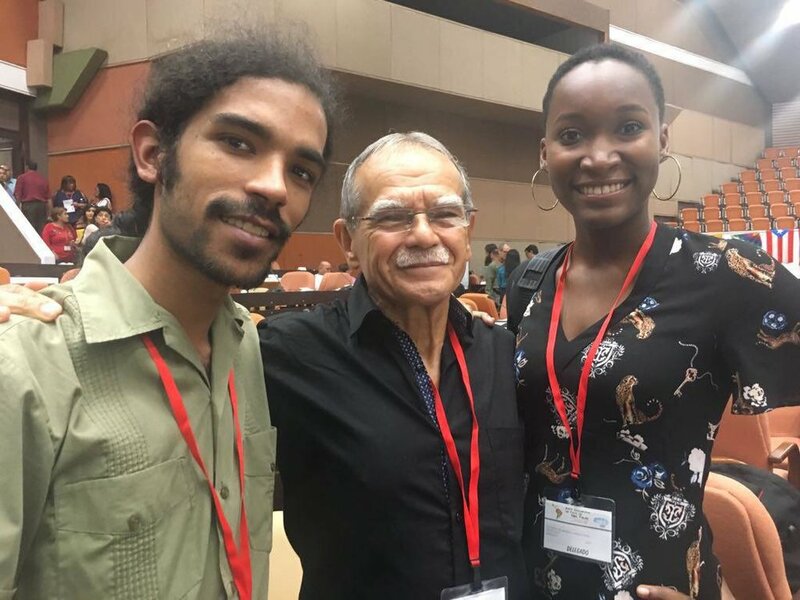 Venezuela was the proposed host of the next Sao Paulo Forum, and they will also be hosting the International People’s Assembly in 2019. 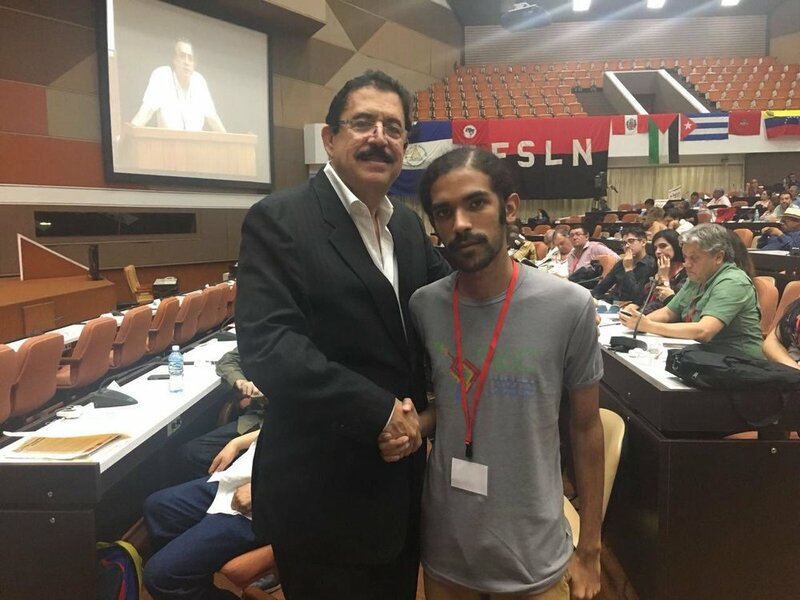 At the Sao Paulo Forum, we had met Xoan Noya; he was the founder of the youth arm of the PSUV. On October 21, 2018 - just 3 months after the forum, Xoan Noya passed away.